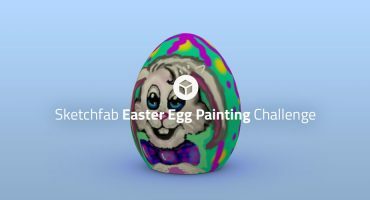 This month’s 3D simulation challenge is all about cloth, fabric, textiles, tarpaulins and beyond. We want you to dial up some settings in your favourite cloth simulation plugin and add something soft to your scene – tablecloths, capes, dresses, flags, tarps or anything else that waves in the wind. We’d love to see some true cloth simulations, but if you want to sculpt or scan your cloth that’s fine too. Static or animated scenes are welcome. 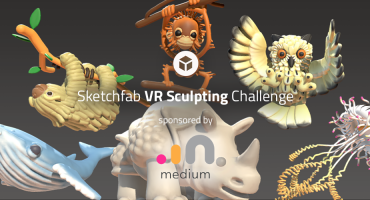 Once you’ve created your scene, upload it to Sketchfab, tag it #ClothSimChallenge. 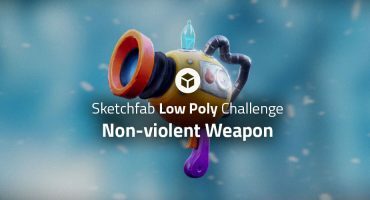 Contestants models must be uploaded to Sketchfab and tagged #ClothSimChallenge to be considered. The winners will be contacted by Friday, February 9th. Okay, time to return to some contest ^^ Let’s try this.